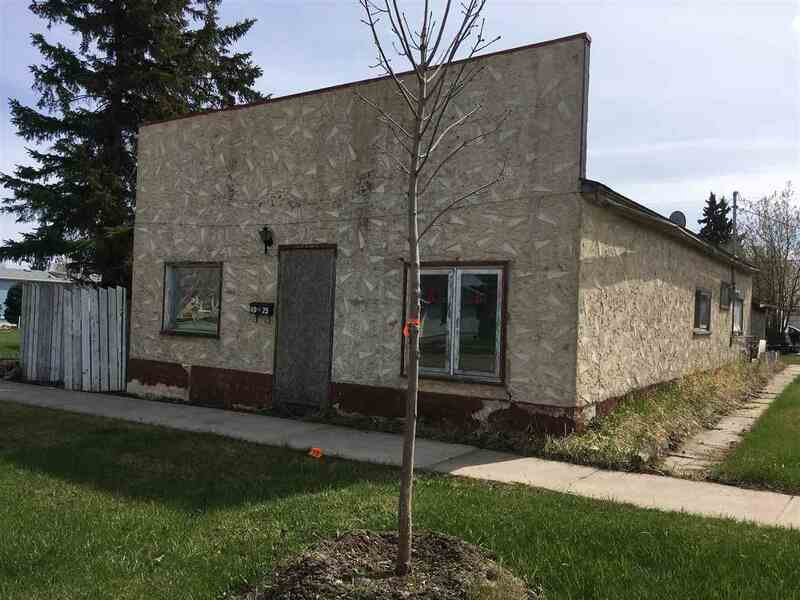 Affordable, 1266sq ft, 2 bedroom bungalow, close to shopping in Viking, AB. Open floorplan with large kitchen, livingroom, 4 pce bath and 2 bedrooms on main floor. Dugout is 5' tall with cement floor and sump pump. Hand made wooden cabinets add character to this spacious home. The oversized single garage on this large treed lot close to main street.